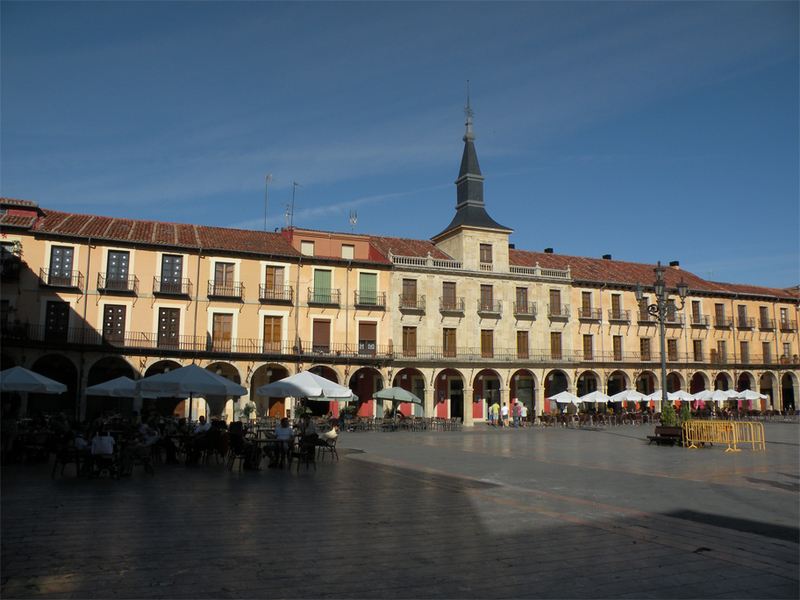 My mother and I witnessed the scene from the shade of a terraza, over a plate of stuffed piquillo peppers, as rays of sunlight spilled between the umbrellas on the Plaza de San Martín. 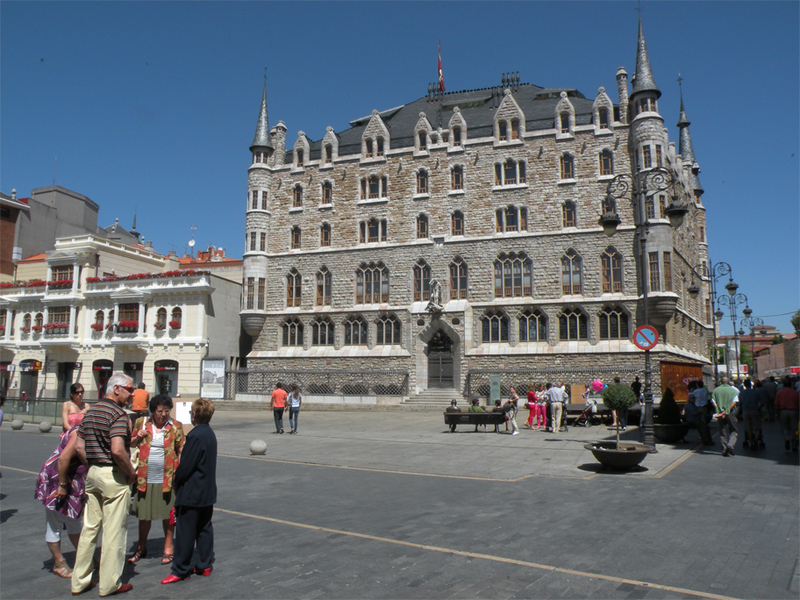 This humble, understated square was the nerve centre of León’s “wet quarter”, the Barrio Húmedo, so named because of the sheer number of bars and clubs packed into its confines. 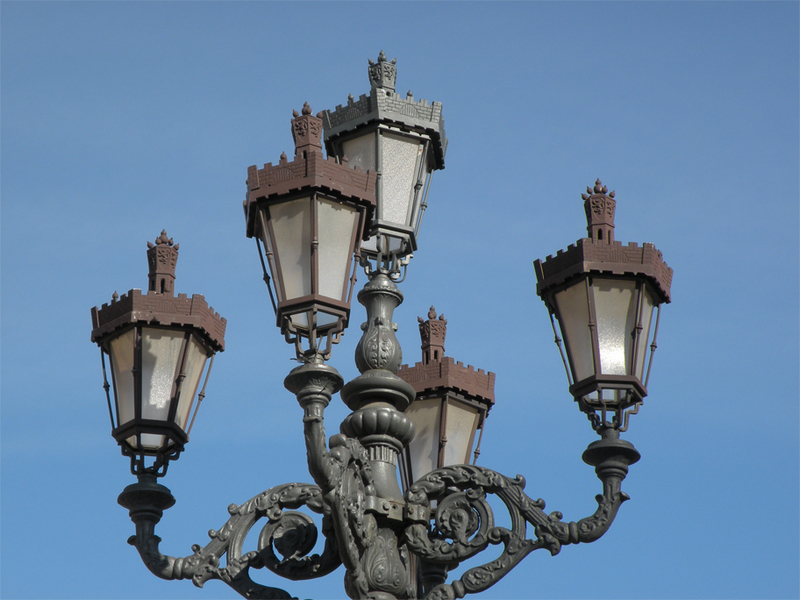 Over the next two days, we would stroll from plaza to plaza, through the warren of twisting, narrow streets, bursting with life at every turn. León derives its name not from the lion in its coat of arms, but from its military origins. Founded in Roman times, the early settlement became a permanent base for the Seventh Legion (Legio Septima Gemina) in 74 AD. Sections of surviving Roman wall still demarcate the boundaries of the old city, which eventually grew to importance as the seat of an independent kingdom. Successor state to the Kingdom of Asturias, León ruled over a large expanse of Iberia at its zenith in the 11th and 12th centuries. 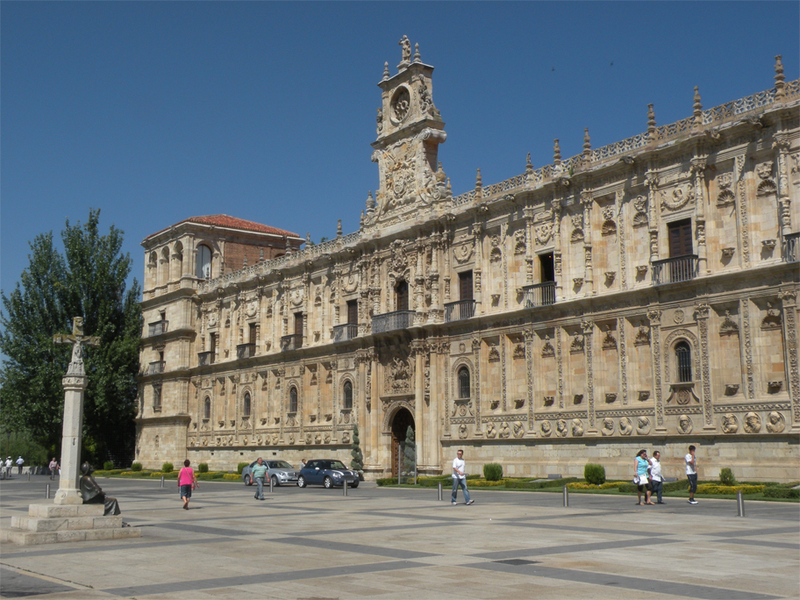 Its final king, Alfonso IX, was far ahead of his time – in 1188 he summoned the Cortes of León, the first democratic parliament in European history, and in 1218 he recognised the University of Salamanca as a “General School for the Kingdom”, now the third-oldest institute of higher learning in the Western World. Around the Barrio Húmedo, I found myself drawn to the marks of graffiti scrawled in simple black lettering. PAÍS LLÏONÉS – Leonese Country. LEÓN IS NOT CASTILE. The words were reflective of simmering rivalry and regionalism, a product of political decentralisation in the post-Francoist era. Perhaps more significantly, some of the words were written in Leonese, a branch of closely related languages spoken across north-central Spain and in the Portuguese borderlands. Recent years have seen the quiet re-emergence of this forgotten minority tongue, now taught in a handful of local schools throughout the city. Today Leonese is classified by UNESCO as a seriously endangered language, whose native speakers number only between 20,000-50,000. But that was not always so. 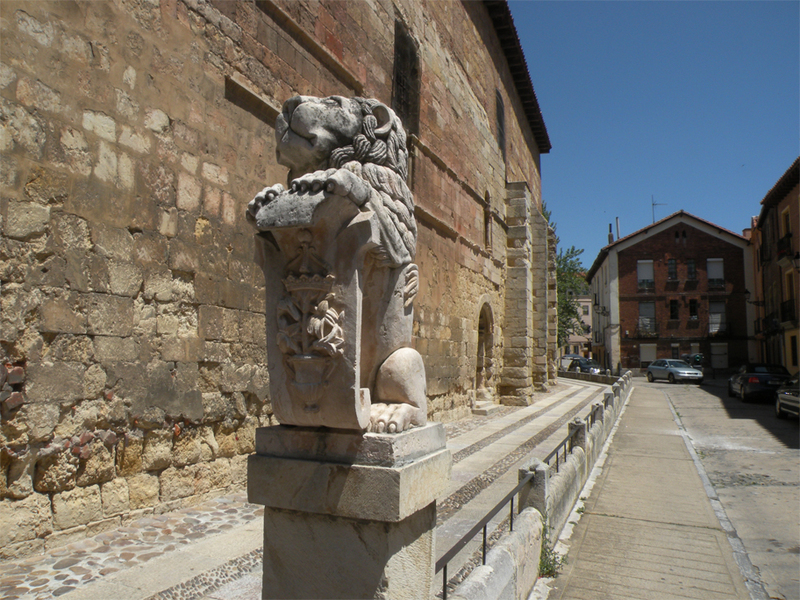 Leonese reached its peak in the 12th and 13th centuries as both a literary language and one of administration, before being gradually replaced by Castilian Spanish. Its slow decline in the following centuries gathered pace under the rule of Franco, who outlawed Catalan, Basque and other minority languages. 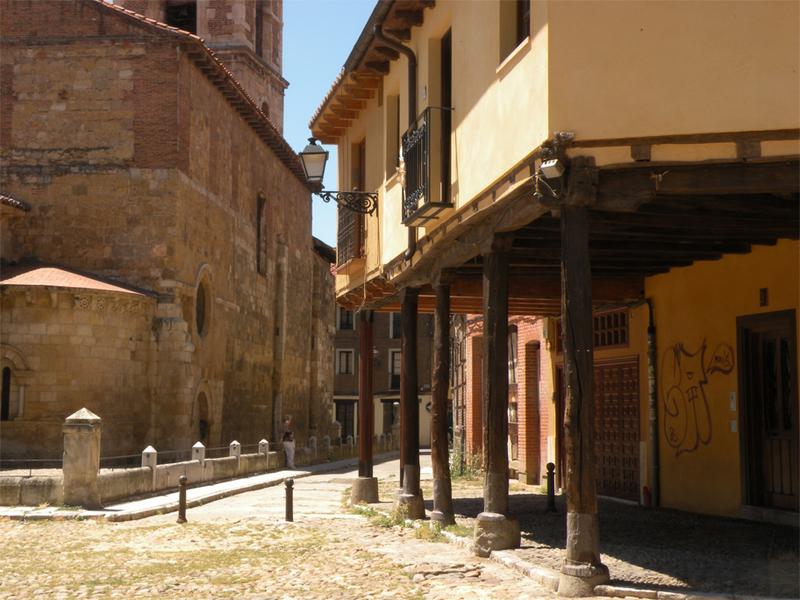 Some experts believe that Leonese may die out within the next two generations, but if the cause is championed as strongly as in neighbouring Asturias, it may stand a fighting chance. I didn’t know that León is one of the cities on the Camino, but spending a brief time in the city on the way to Santiago de Compostela seems perfect to replenish the energy. And did I see it wrong? 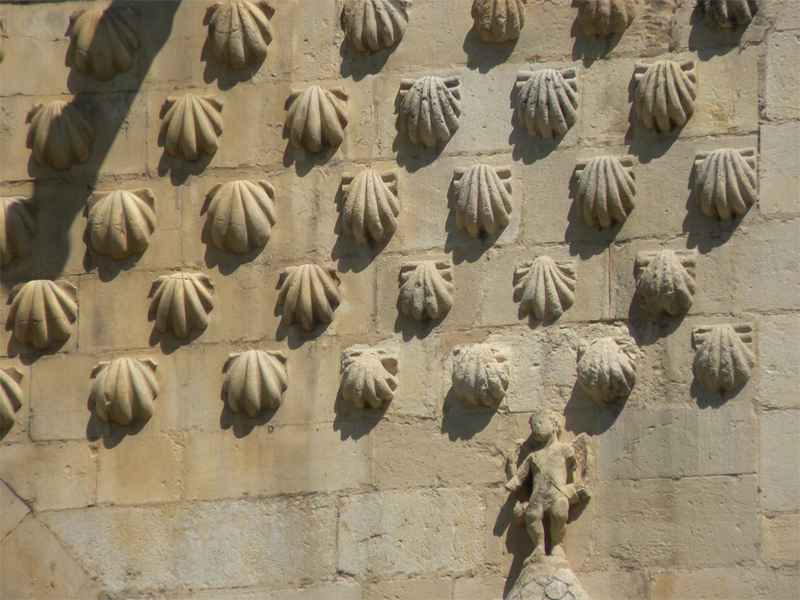 The Casa de los Botines doesn’t look like something Gaudi would make. It looks a lot normal compared to his other creations in Barcelona. Thank you for the stunning view of Leon. I hope to make it there one day. You’re welcome, Jennifer – good thing Sardinia isn’t too far away! It’s a fine looking place. I have some Spanish neighbours (in the Algarve) who hailed from Leon before they set off on their travels, many years ago, so it was interesting for me to see. 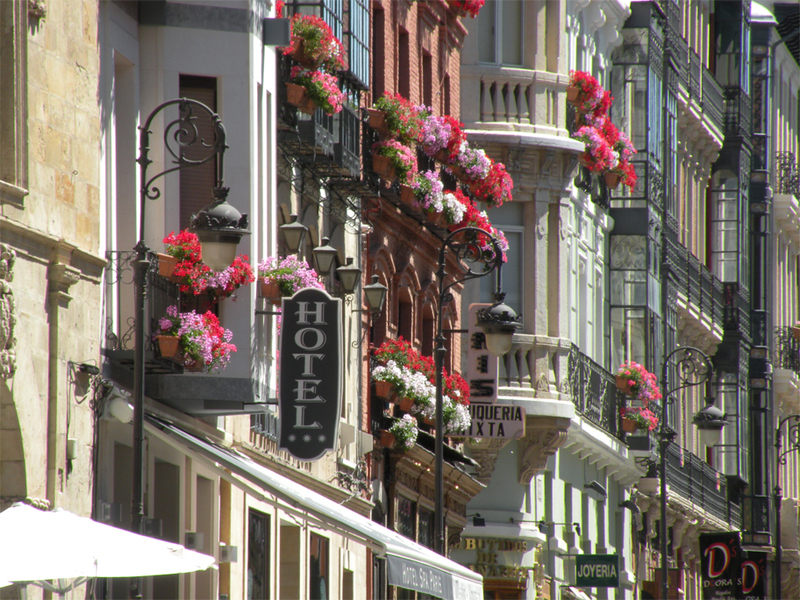 León is beautiful in the early summer – I loved wandering its streets and chatting to some of the locals; they were some of the friendliest I met around Spain. 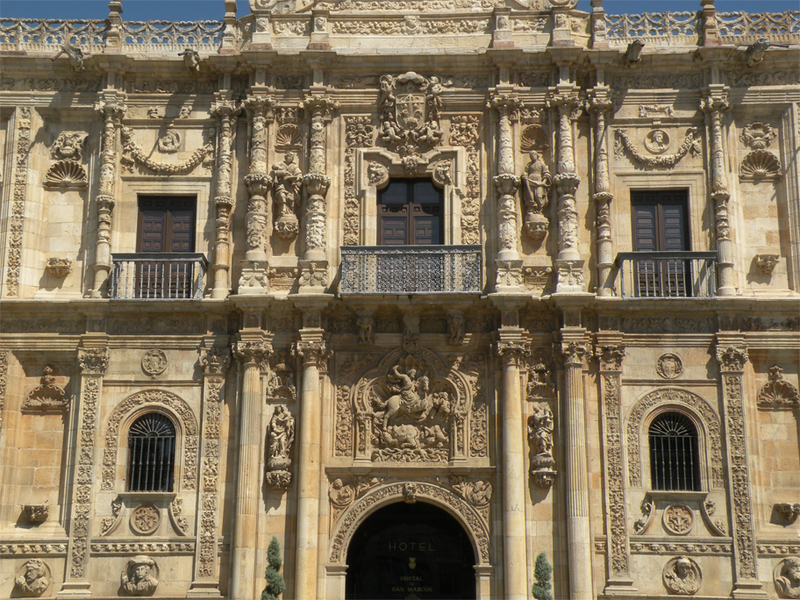 Wonderful tour through Leon. The old market square looks like it has been abandoned. Thanks Angeline! We were there on a weekday when it was completely deserted… the place was overgrown and almost eerie. I would hope that it comes to life on the weekends. Gorgeous. I love seeing all theses cities that weren’t even on my radar before seeing your blog. It is going to make my next trip to Europe that much harder when picking destinations! 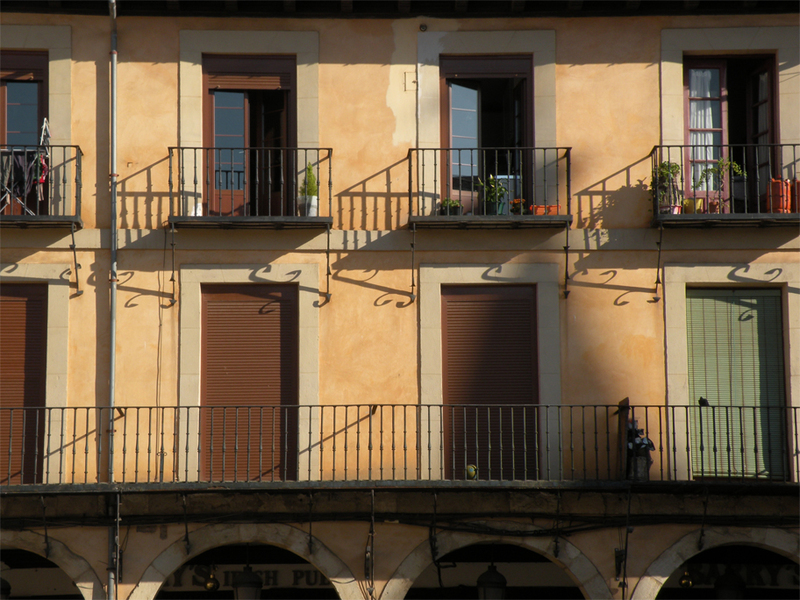 I have a real soft spot for Spain… even nine months of living there wasn’t quite enough! Wow. These pictures, alone, is enough to sell León to me! 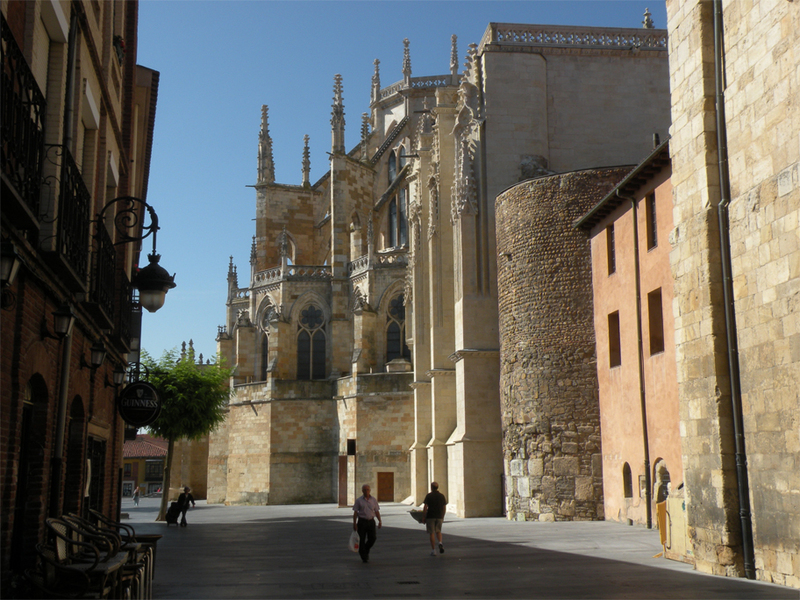 And it has one of Spain’s loveliest cathedrals to boot! We are on our way to Leon in November and absolutely cannot wait, reading this just made me that little bit more excited! Seeing your pictures of my country made me so happy!! Thank you so much for sharing them! De nada, Yael! 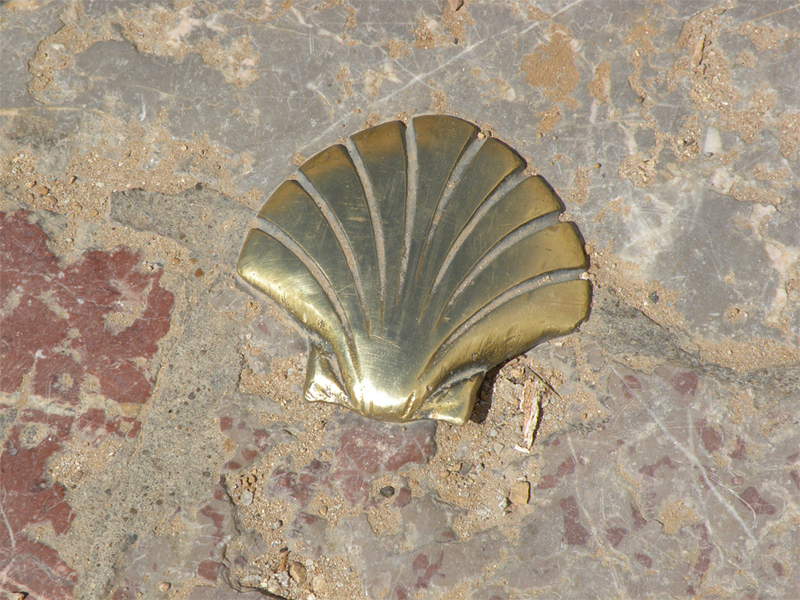 I can’t wait to go back someday… Spain is my favourite European country.